Pak Suzuki Motor, a joint venture of Japanese and Pakistani auto manufacturing firms, has recently emerged with the latest and highly accomplished model of Suzuki Swift 2017. 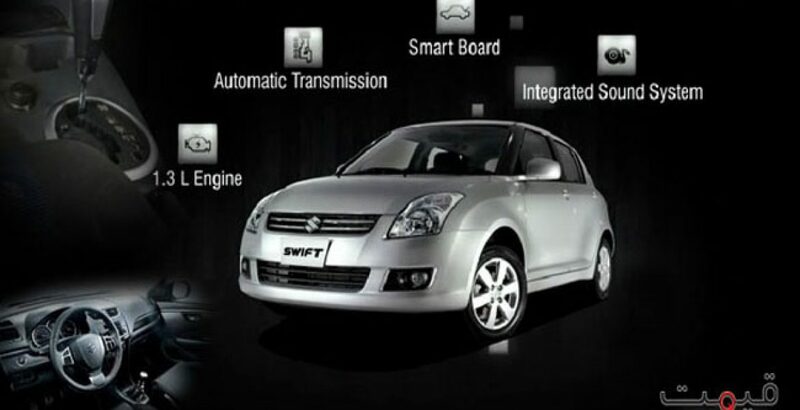 This fully automatic model has been introduced first time in Swift in Pakistan. After the successful launch and overwhelming response of the customers, this Pakistan based company has brought another revolution to its excellence. What’s New in Swift 2017? What’s new in 2017 model? There are no major additions except the introduction of automatic transmission system in the latest model. 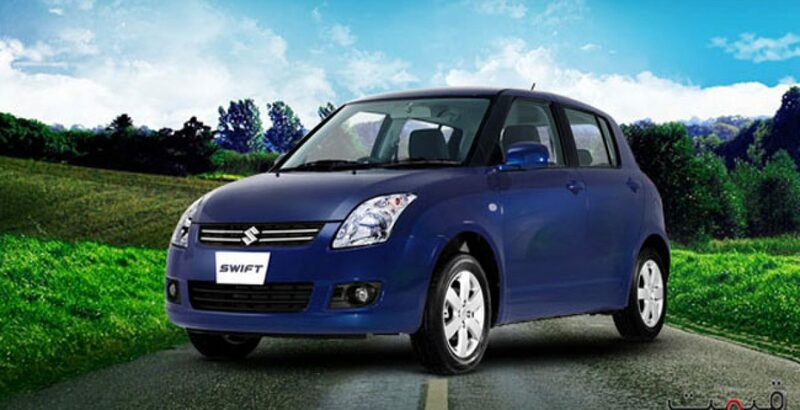 If you compare the Suzuki Swift new model with Toyota Vitz, you will come to realize that, in the former, there is more comfort, leisure, fun and style. The new upgrade has made the automobile more dynamic, stylish and high performing. Design and some other features remain the same while there is a newly integrated sound system that comes as a minor innovation in the interior. The travelling experience becomes pleasing and memorable with the use of high-class floor panel material as found in the new Suzuki product. For the reduction of noise and vibration, there have been installed asphalt sheets in the interior of the vehicle. So you will be enjoying a quiet and peaceful journey even on the rough, broken and bumpy road conditions. 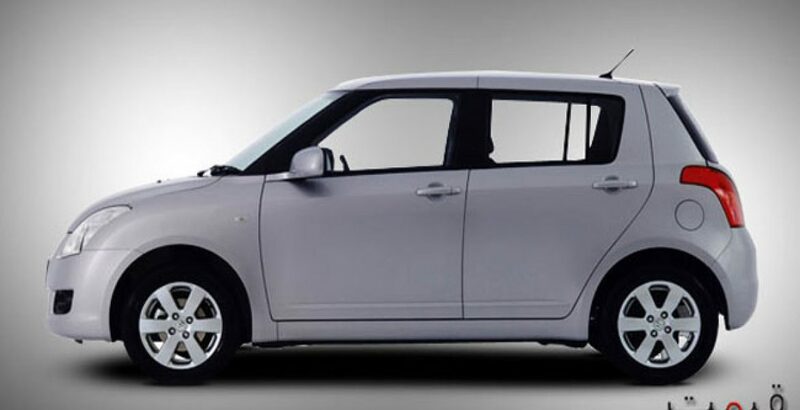 One of the most appealing Suzuki Swift specs is that of the fully electric powered steering that comes to the comfort of the driver of this luxury vehicle. It not only reduces the amount of manual labor, but also makes easier the control and handling of this efficient road runner. Moreover, the overall load on engine is also decreased, as a result of which, economy and speed go from better to best. This is what gives the present vehicle an edge over the Toyota Vitz. Along with the compact design, the vehicle also has ample spacing not only for seating but also in luggage compartment so that five persons may travel comfortably over long distances with their entire bulky luggage. 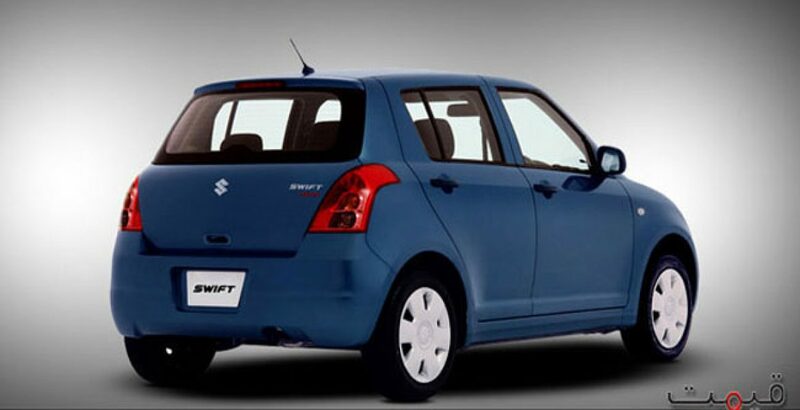 The exterior is also embellished with the utmost level of style and sophistication as it is visible in the Suzuki Swift pictures. Equipped with 1.3L powerful engine, the postmodern automotive vehicle brings you the quality of efficient fuel consumption, which is the need of the day as our country is already passing through crucial stage of extreme energy crisis. The vehicles with two or three cylinders in the engine are given least preference by the potential buyers, particularly, because of the inadequate amount of force they produce. 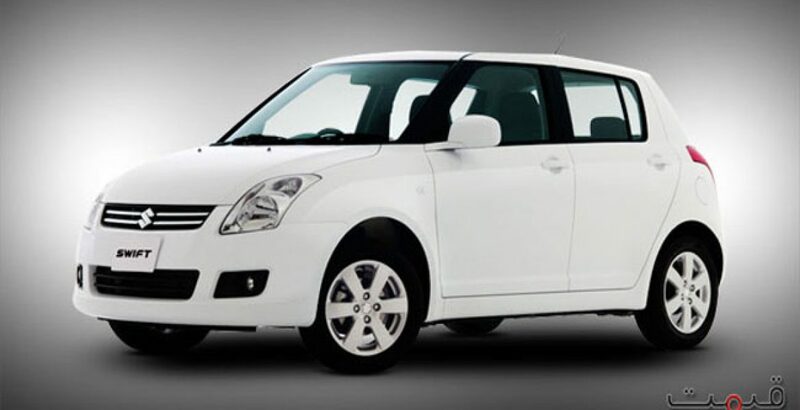 To the great delight of Suzuki fans, the newer version of Suzuki Swift has as many as four cylinders with 16 valves so that you may drive it on almost all terrains with utmost ease. Your new travelling companion is not only fuel efficient but also cost effective. 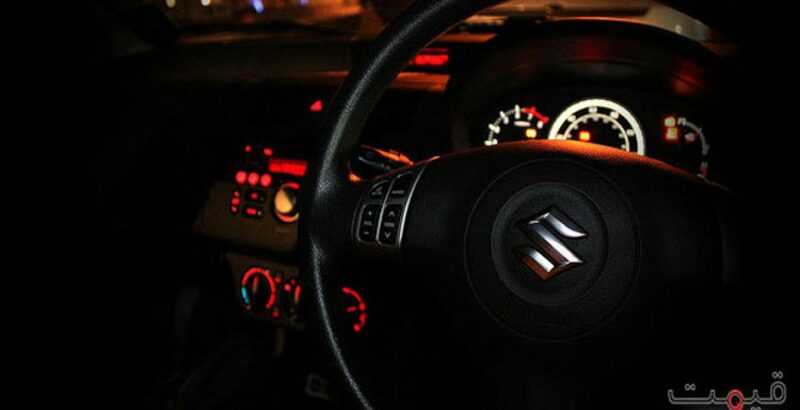 Though the Suzuki Swift price in Pakistan may seem to be unaffordable for the low income individuals, you can seldom find such a brilliant road runner with startling features. 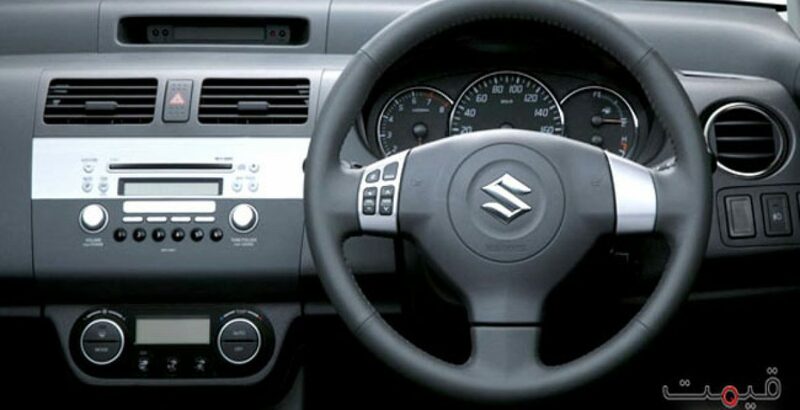 With the use of ABS and EBD, the latest Suzuki product ensures maximum level of safety and protection for the passengers even on critical road conditions with heavy traffic. The four-wheel ABS technology prevents the possibility of wheel locking during hard braking and maximizes the vehicle control even on slippery and rough roads. The feature of EBD functions to adjust braking force between rear wheels. Moreover, with the incorporation of immobilizer system, it will be impossible for the engine to get started without the original key. 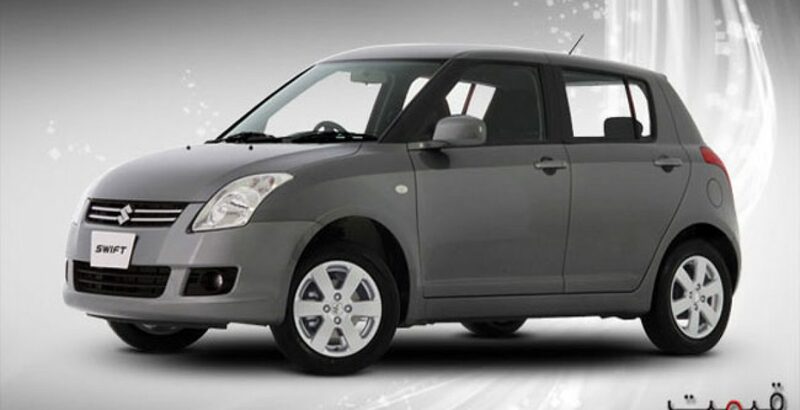 Automatic transmission, fuel efficiency, powerful engine and advanced security measures are all combined in this single automobile that is also being offered with reasonable Suzuki Swift price tag. The fuel tank capacity of 43 liters will keep you going on for long distances without any need to visit the filling station on the way. You can make a choice among different available versions of the modern Swift and enjoy the luxuries of this modern travelling companion.